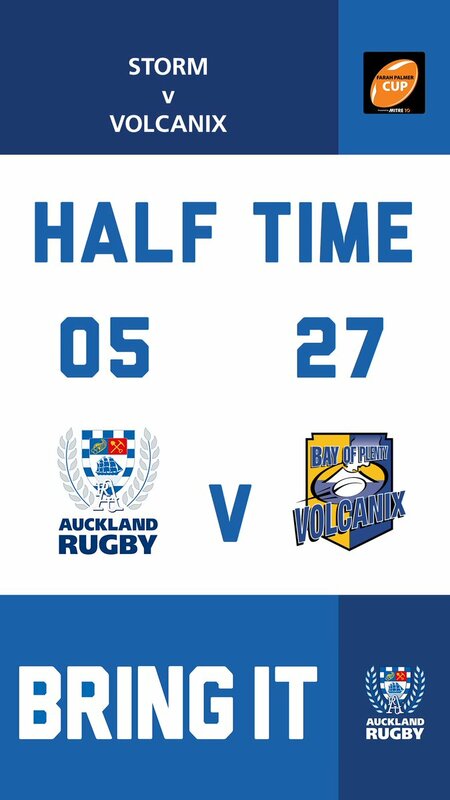 Auckland have won 80 rucks so far this game. Slade McDowall has made 10 good tackles so far this game. Akira Ioane has made 10 good tackles so far this game. Otago have won 100 rucks so far this game. Dalton Papali'i has made 20 good tackles so far this game. Fabulous play by Auckland has led to Akira Ioane being able to wriggle through a gap. Josh Ioane adds the two points for Otago. Trouble here as Matt Faddes breaches the defence. Otago have won 80 rucks so far this game. Fa'atiga Lemalu has made 10 good tackles so far this game. 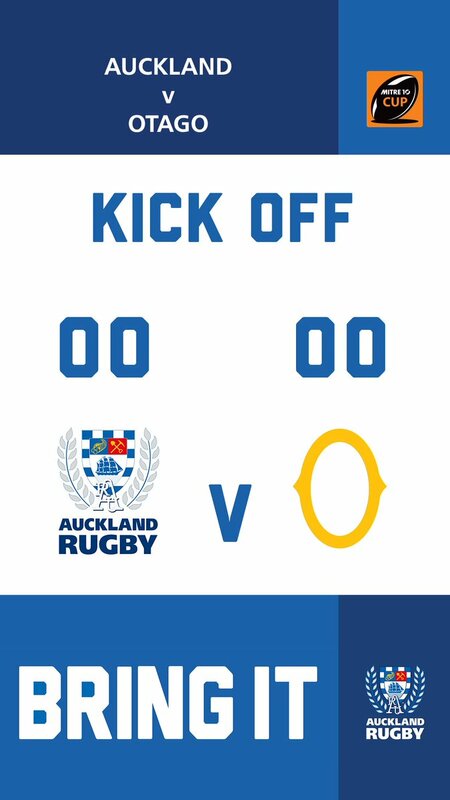 Auckland have won 60 rucks so far this game. Melani Matavao sets up the try. This is dangerous for the defence as Mitchell Scott bursts through to advance the Otago attack. Jonah Aoina has made 10 good tackles so far this game. A gap opened in the defence and Jonathan Ruru took full advantage. The defensive line has been broken as Caleb Clarke goes through the gap. Evan Olmstead has made 10 good tackles so far this game. Oh what a hit by Dalton Papali'i, stopping the ball carrier in his tracks!!!!. Dalton Papali'i has made 10 good tackles so far this game. What a run here by Joe Ravouvou as they gets over the gainline!. Salesi Rayasi makes the break as the defence re-enacts the parting of the red sea. Auckland have won 40 rucks so far this game. Josh Ioane curls the ball too far, missing the posts to the left. Fabulous play by Otago has led to Melani Matavao being able to wriggle through a gap. Harry Plummer has hooked the conversion to the right of the posts. Trouble here as Tumua Manu breaches the defence. Salesi Rayasi sets up the try. This is dangerous for the defence as Hoskins Sotutu bursts through to advance the Auckland attack. A gap opened in the defence and Joe Ravouvou took full advantage. Josh Ioane has hooked the conversion to the left of the posts. The defensive line has been broken as Jona Nareki goes through the gap. Spellbinding play by Matt Faddes is finished off with a try. What a run here by Harry Plummer as they gets over the gainline!. Dalton Papali'i makes the break as the defence re-enacts the parting of the red sea. Harry Plummer played a key part in that try. 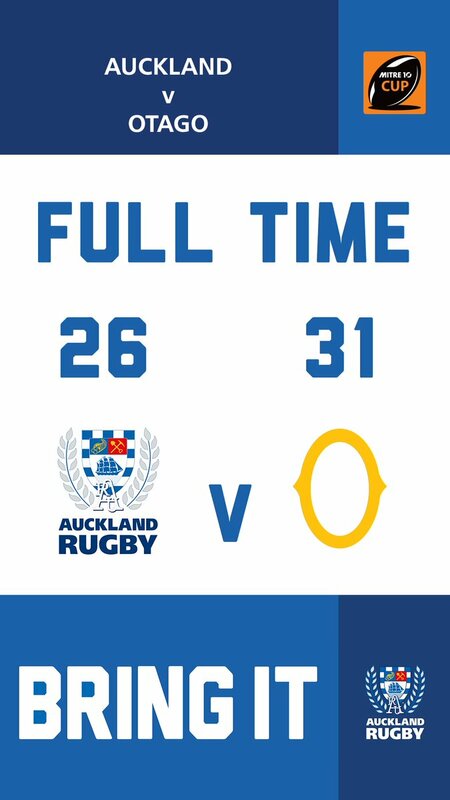 Auckland have won 20 rucks so far this game. Fabulous play by Auckland has led to Joe Ravouvou being able to wriggle through a gap. That's a great try assist by Jonathan Ruru. What a tackle there by Slade McDowall as he saves a certain try!. Trouble here as Salesi Rayasi breaches the defence. This is dangerous for the defence as Vilimoni Koroi bursts through to advance the Otago attack. Slade McDowall sets up the try. A gap opened in the defence and Jacob Umaga took full advantage. Vilimoni Koroi intercepts the pass to race ahead and score the try for Otago. The Storm launched a second half comeback, but were unable to reign in the Volcanix. 80’ | Boys have a line out, can they get the ball over the line? 26’ | Second try of the night for No. 13 Tumua Manu, goes unconverted. 05’ | Headed upstairs to the TMO for a possibly AKL try. 44’ | Try time! No.14 Corina Nanai. Goes unconverted. 36’ | Try @BOPRugby Volcanix No. 12 Renee Wickliffe with successful own conversion.